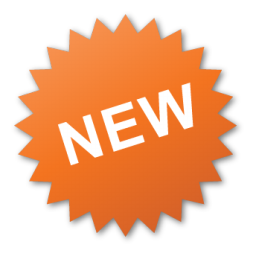 For 2018, Cherry Casino, one of the oldest and most prominent online casinos has revamped it’s welcome offer for all new players! With the NEW Cherry Casino Welcome Bonus, you can get up to 200 Free Spins with one spin on the Bonus Wheel. 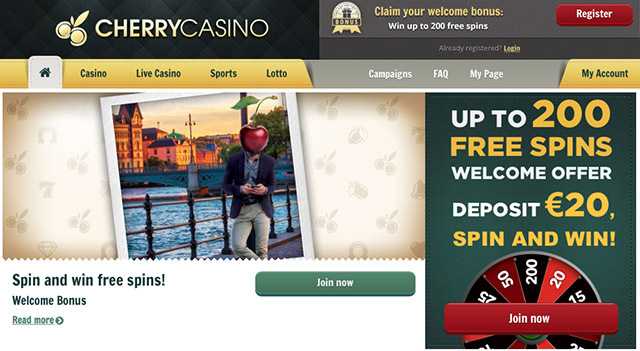 All New players at Cherry Casino can get up to 200 free spins on their first deposit of €20. 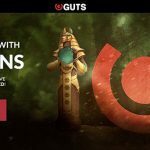 How do I get up to 200 free spins with my New Cherry Casino Welcome Bonus? 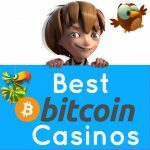 Simply register for a casino account at Cherry Casino. Deposit €20 and receive ONE spin on the Bonus Wheel. Get up to 200 Free Spins on any of the following games: Starburst, Dead or Alive, or Aloha. This offer is only available for new players that have not yet made a deposit at Cherry Casino. Deposits using Skrill, Neteller, Paysafecard, Webmoney and Ukash do not qualify for the Welcome offer. 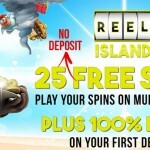 Players will can receive any of these numbers of Free Spins: 10, 15, 20, 25, 50, or 200. The winning amount of free spins are only available in Starburst, Dead or Alive or Aloha. The welcome bonus and free spins winnings must be wagered 50 times. The maximum bet allowed when using a bonus is €5. 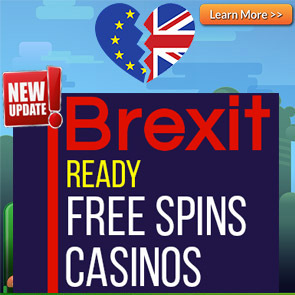 Posted in Cherry Casino and tagged netent free spins 2016, No deposit free spins 2016.